This project explores the energy systems and their development towards 2035 in the West Nordic areas and the Arctic. The objective of the project was to contribute to a knowledge base that can be shared and used in developing a sustainable and competitive energy systems that fulfill the goals and obligations for 2035 on climate, emissions and renewable shares. “Energy systems” in this case covers the potential for different renewable energy resources, infrastructure, the demand for energy in different sectors, and relevant policies. 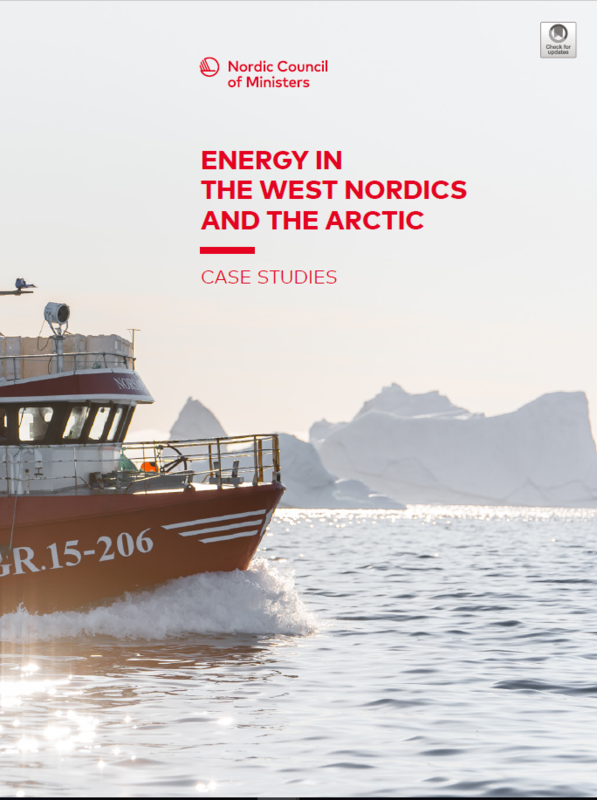 Along with the scenario analysis, five case studies have been developed: land transport; a small hybrid energy system in Igaliku, Greenland; electrification of fishing vessels; tourism; and the future energy system in Svalbard. Download from the NordPub website.